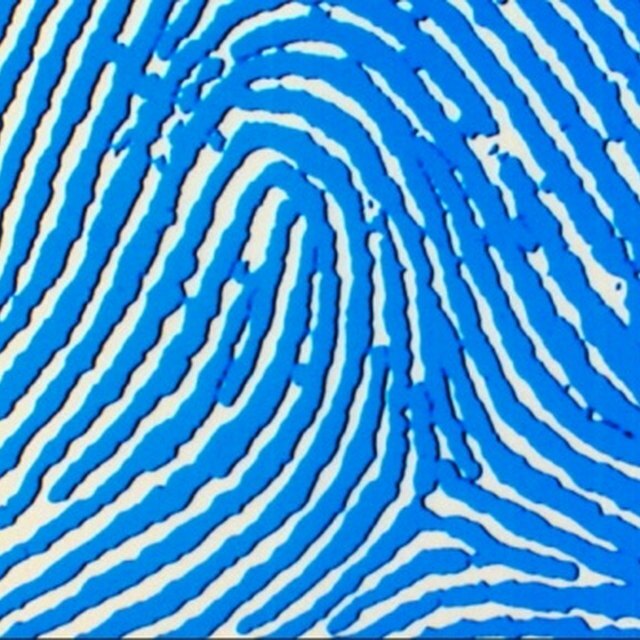 Fingerprints are unique patterns and ridges on the tips of the fingers of every human being. Through more than 100 years of research, scientists have determined that every fingerprint on every finger on every person is unique. 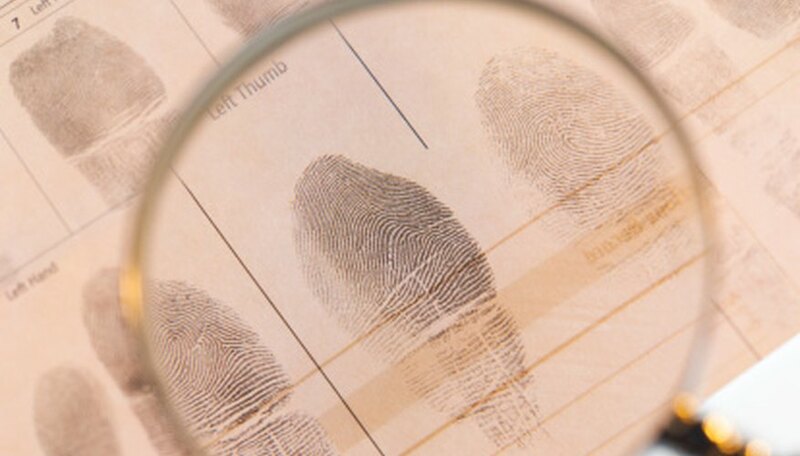 Because of this, fingerprints are often used by crime-scene specialists to gather evidence to help solve crimes and convict criminals. The average person can dust items for fingerprints and transfer those prints anywhere by using everyday items found around the house. Search for items that may contain fingerprints. If you want to find the fingerprints of a certain person, look for things, such as a drinking glass, MP3 player or computer mouse, you know the person has recently touched or that you think they've touched. Pour a small amount of cocoa powder (one or two tablespoons should suffice) into a shallow dish or bowl. Dip a small paintbrush or makeup brush into the powder and then use the brush to dust the item you found for fingerprints. Dust the item all over, especially in the areas the person is likely to have touched. For example, if you’re dusting for fingerprints on an MP3 player, the person is likely to have touched the “Play” and “On/Off” buttons. Look for fingerprints to show up as you continue to dust with the brush and cocoa powder. Tear off a piece of clear cellophane or packing tape large enough to cover the entire fingerprint revealed by the cocoa. Carefully place the piece of tape on top of the fingerprint and press down. It’s best to use fingerprints on the flattest surface of the object; it can be difficult to adhere tape to a round or curved area. Peel the piece of tape off the object carefully and look to see if the fingerprint is imprinted on it. If it is, place the piece of tape down onto a blank unlined index card and press the tape down flat. You can now transport the fingerprint anywhere, such as to a police station, where it can be scanned into a system or database or be put on record. Richter, Dan. "How to Transfer Fingerprints." Sciencing, https://sciencing.com/transfer-fingerprints-8351332.html. 25 April 2017.